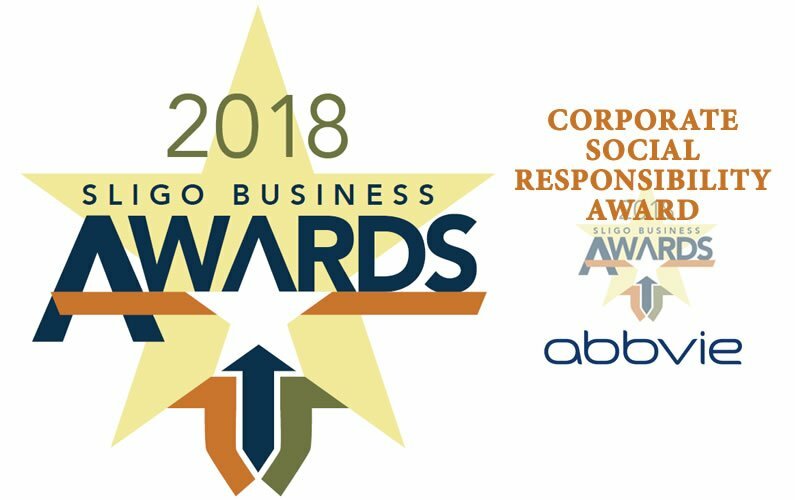 We are thrilled to have been short-listed for the category of “Best Corporate Social Responsibility Award”, sponsored by AbbVie, at this years Sligo Business Awards. This award will be presented to an individual (s) or organisation who has demonstrated an ambition to thrive for excellence and to serve their customers and their community to a high standard. The other shortlisted companies are Kevin Egan Cars and SL Controls. The winners will be announced at a celebratory gala dinner on Friday 5 October in the Radisson Blu Hotel & Spa, Sligo.